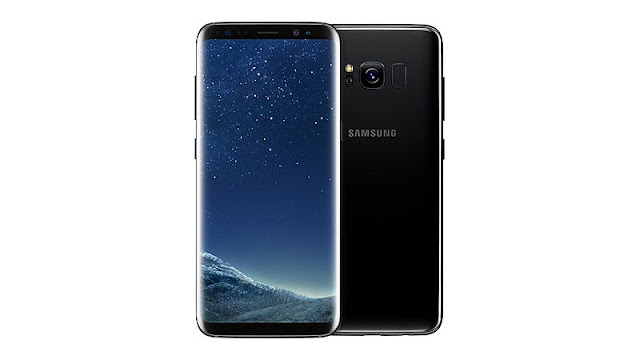 Samsung S8 and S8 plus launched and both phones are coming with Bixby virtual assistance and Infinity display. 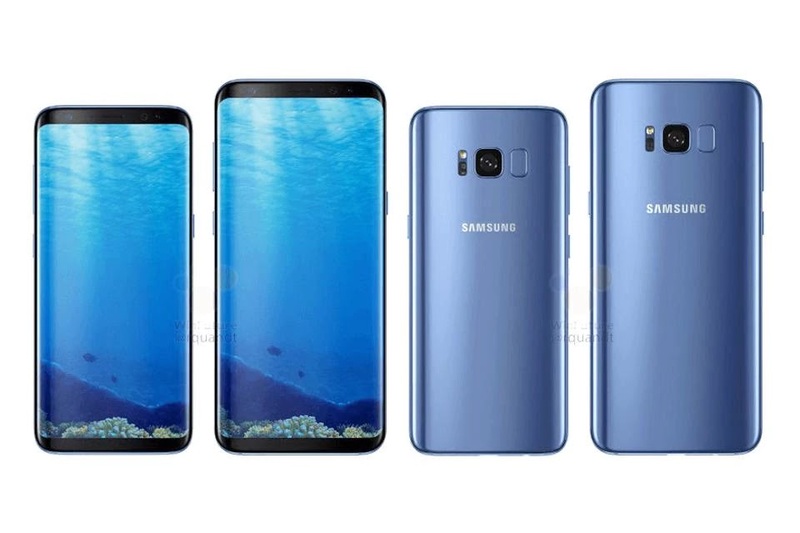 These phones will go on sale from 21st April. Still there is no comment on pricing of this phone from Samsung. Phones will become available in Midnight Black, Orchid Gray, Arctic Silver, Coral Blue and Maple Gold colors. Galaxy S8 is priced 57900 while S8 Plus is priced 64900. Phones will become available through online as well as offline stores. S8 and S8 plus sports dual pixel 12 MP f/1.7 aperture camera at back with LED flash. This camera comes with optical image stabilization and phase detection auto focus. On front phone comes with 8 MP f/1.7 aperture auto focus camera. Image quality of Galaxy S8 ans S8 Plus is awesome. Galaxy S8 features a 5.8-inch QHD+ Super AMOLED display with 1440×2960 pixels resolution, while the Galaxy S8+ sports a 6.2-inch QHD+ Super AMOLED display with a resolution of 1440×2960 pixels. Both features a protection of corning gorilla glass 5 on display. Both S8 and S8+ are coming with IP68 certification, which makes sure that phones are water and well as dust proof. As per other flagship phones of Samsung, Galaxy S8 and S8 Plus is powered by Exynos 8895 octa-core processor. Both of the phones (S8 & S8+) packs 4 GB RAM and 64 GB storage, which is further expandable upto 256 GB via micro SD card. Phone is running on Android 7.0 Nougat along with companies user interface. Connectivity options on both phones are same i.e. 4G LTE , Wi-Fi 802.11ac, Bluetooth v5.0, USB Type-C, NFC, and GPS. Phone also includes accelerometer, ambient light sensor, barometer, gyroscope, heart rate sensor, magnetometer, and proximity sensor. S8 is backed by 3000 mAh battery, while S8 Plus is backed by 3500 mAh battery and supports fast charging.